Vivexin attempts to ensure that information on this website is complete, accurate and current. Despite Vivexin's efforts, the information on this website may occasionally be inaccurate, incomplete, or out of date. We have the right to refuse to accept any orders placed for Vivexin products and services. Your order for products shall only be binding on us when you receive confirmation that a product has shipped. If we refuse your order, your money will be returned in full. The provision of products and services is subject to availability. If products are out of stock, Vivexin will inform you as soon as possible. You will be given the option of waiting until the products are in stock or of canceling your order. If you have any problems or concerns regarding Vivexin products, you can reach us via the customer service contact information supplied on this website. We are confident that you will be satisfied with the products you have ordered. As a result, we offer you a full 90 days to obtain a refund of the price you have paid for the products if you are dissatisfied, although we may deduct from the refunded purchase price any shipping and handling charges. To claim your refund under this guarantee, please contact support@vivexin.com or contact our customer service department at (Toll Free) 800-371-0168. 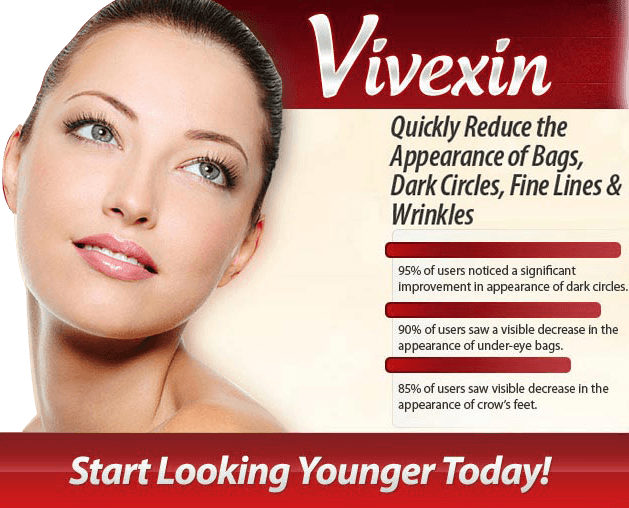 Vivexin is not responsible for the content of any websites that link to this one, including such websites that review and/or promote Vivexin products and services. A link to this site from another website does not imply that Vivexin endorses the contents of such websites or accepts the endorsements contained on such websites, or accepts any responsibility for the content or use of such other websites. This site may contain links to websites owned or operated by parties other than Vivexin. Such links are provided for your reference only. Vivexin does not control outside sites and is not responsible for their content nor their conformity to applicable laws. 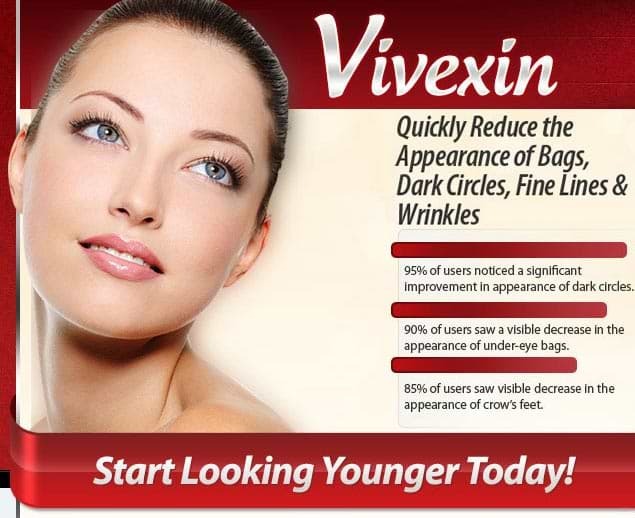 Vivexin inclusion of any links to an outside website does not imply any endorsement of the material on that site or, unless expressly disclosed otherwise, any sponsorship, affiliation or association with its owner, operator or sponsor, nor does Vivexin inclusion of the links imply that Vivexin is authorized to use any trade name, trademark, logo, legal or official seal or copyrighted symbol that may be reflected in the linked site. You are ordering the Vivexin twenty-day risk-free trial offer for just $5.95 S&H. Try Vivexin for twenty days; if you are not satisfied with it for any reason simply return the unused portion at the end of the twenty-day period and you will have no further obligation or cost. If you are happy with your Vivexin order simply keep your bottle and do nothing; a fresh 60-Day supply will be shipped to you approximately 30 days after your trial order. Your credit card will be charged the reduced VIP price of just $39.00 + $5.95 S&H for each 30-day bottle, a 30% savings! You will continue to receive a fresh 60-day supply every two months after that, conveniently billed to the same credit card used to order your trial bottle today. You may cancel at any time for any reason, and the bottles you have received are yours to keep. This offer is not valid with any other special offer or discount, and is limited to one per household. 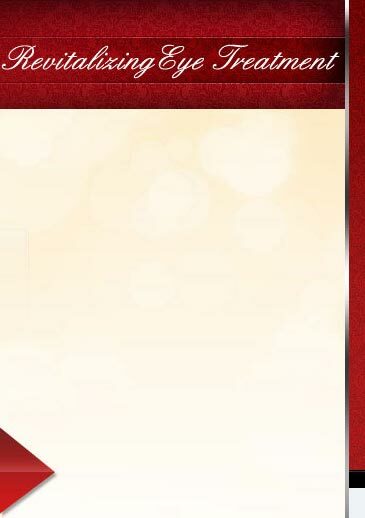 You may cancel your VIP membership at any time by visiting https://secure.vivexin.com/cgi-bin/UCAutoOrderCancelQuery?merchantId=VIVXN or emailing our VIP membership department at support@vivexin.com. If you are unhappy with any aspects of the services and/or products that we have provided to you or have any queries or comments regarding the service, please call us at (Toll Free) 800-371-0168 or email us support@vivexin.com.